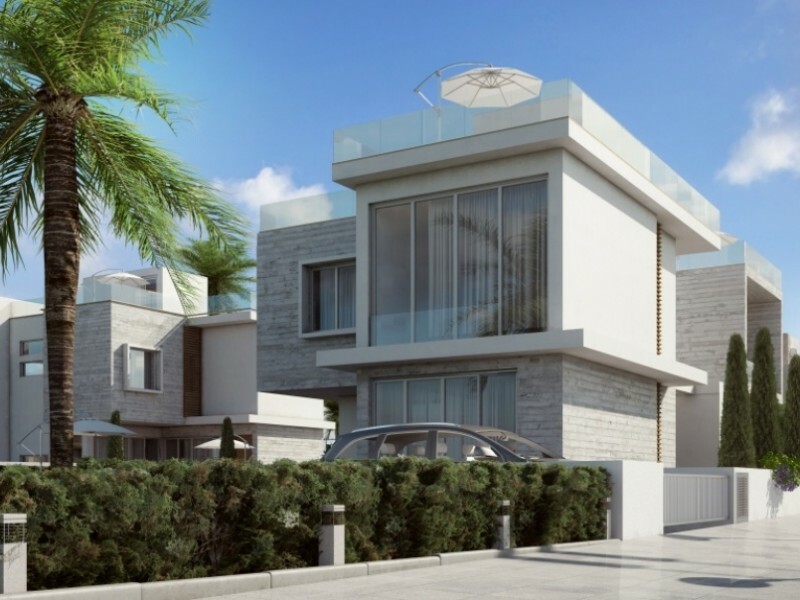 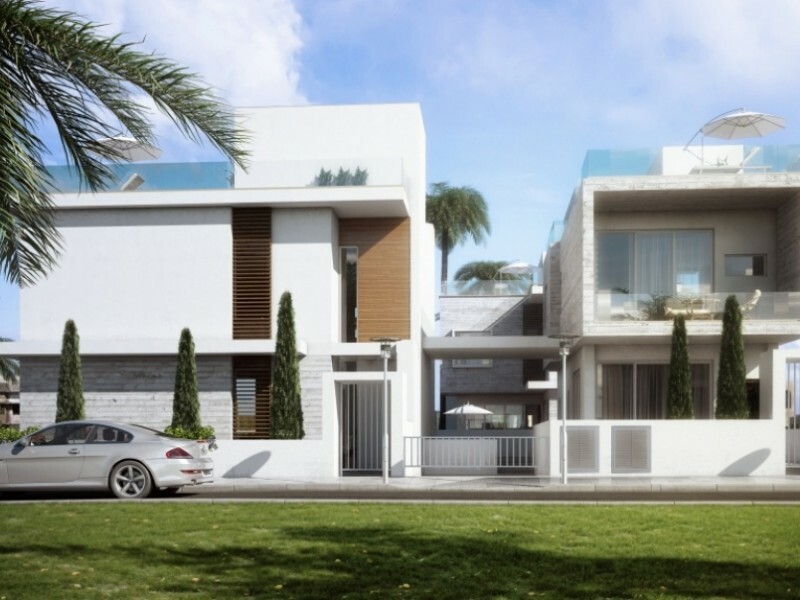 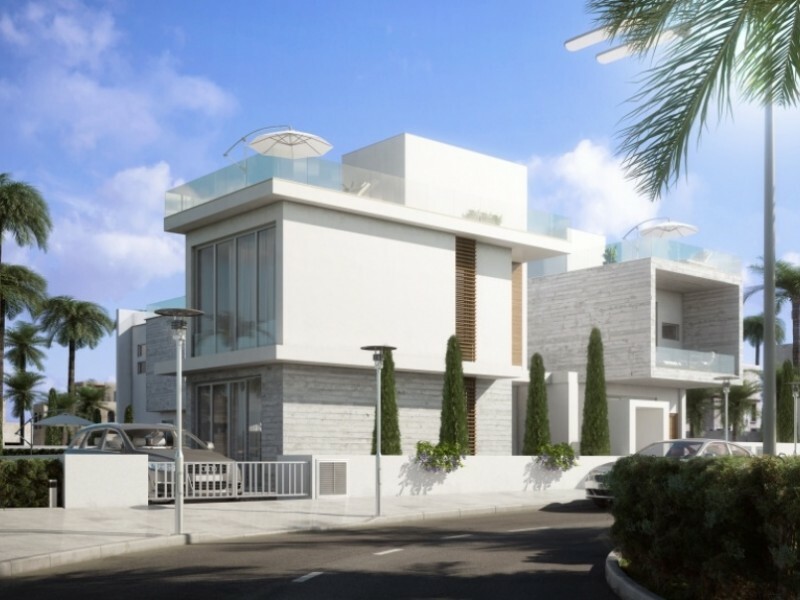 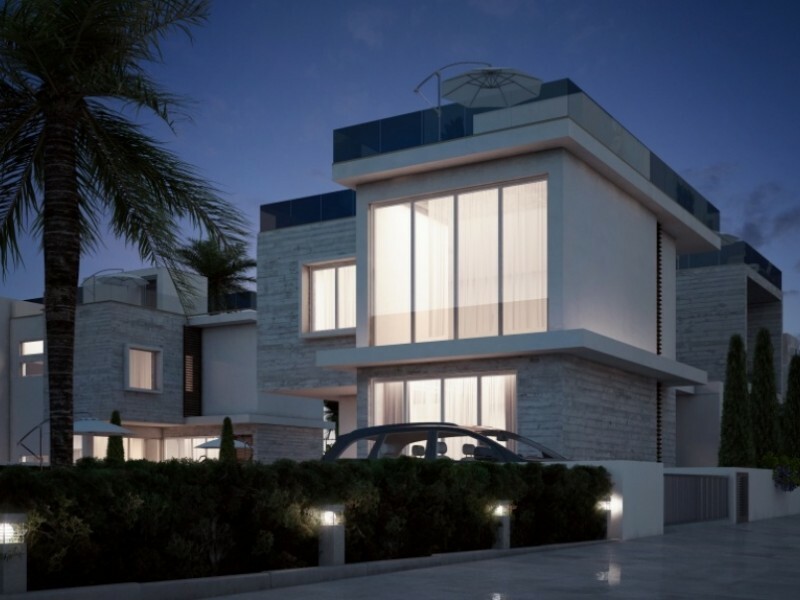 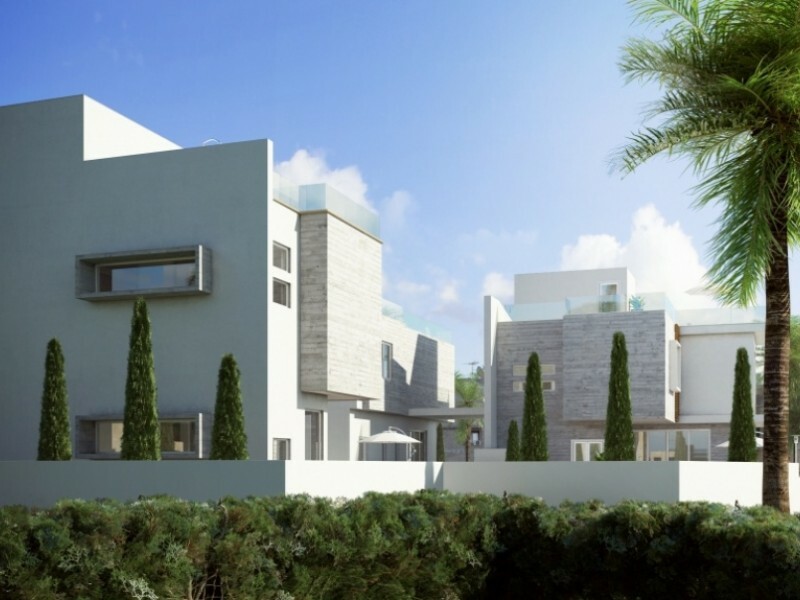 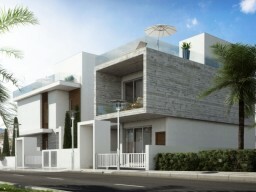 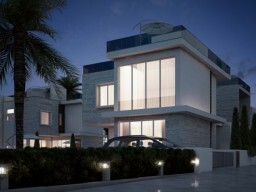 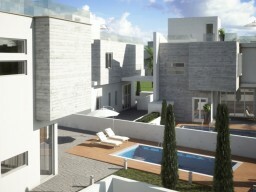 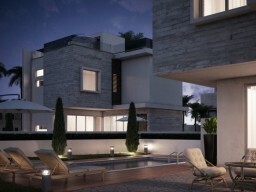 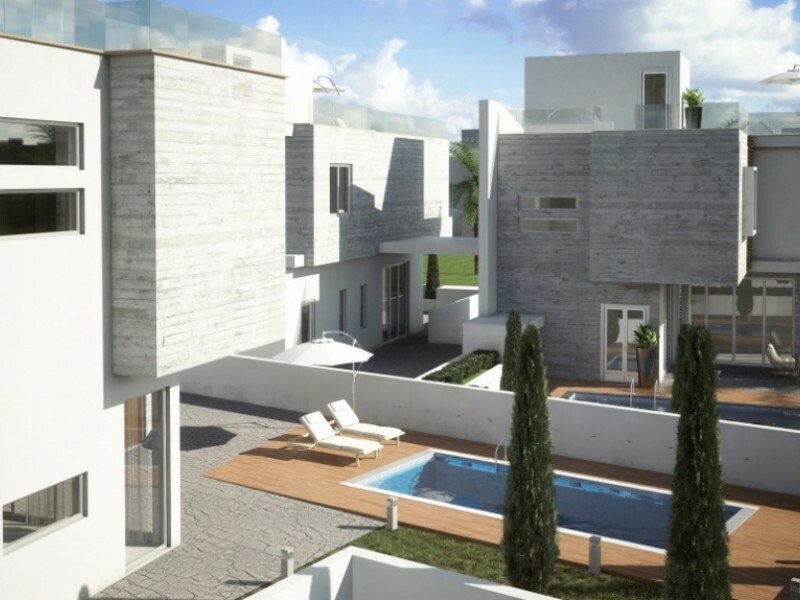 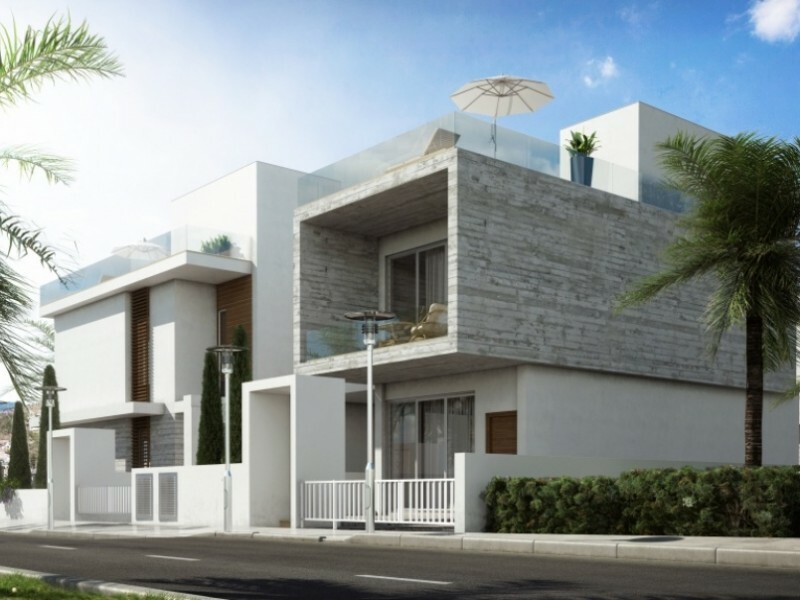 Modern 3 bedroom villa, located in the city of Limassol Mesovounia area. During construction the project uses only the best materials and finishes and engineering tooling, such as double glazed windows with aluminum frames, wiring for central air-conditioning (VRV), eyeliner for central heating, eyeliner under floor heating, luxury floor (as a rule, marble) kitchen equipment from well-known manufacturers, doors and cabinets from leading European manufacturers, safe, fireproof doors, false ceilings with spot lights on the unique design, high-level plumbing. Rooftop terrace - 57 sqm. 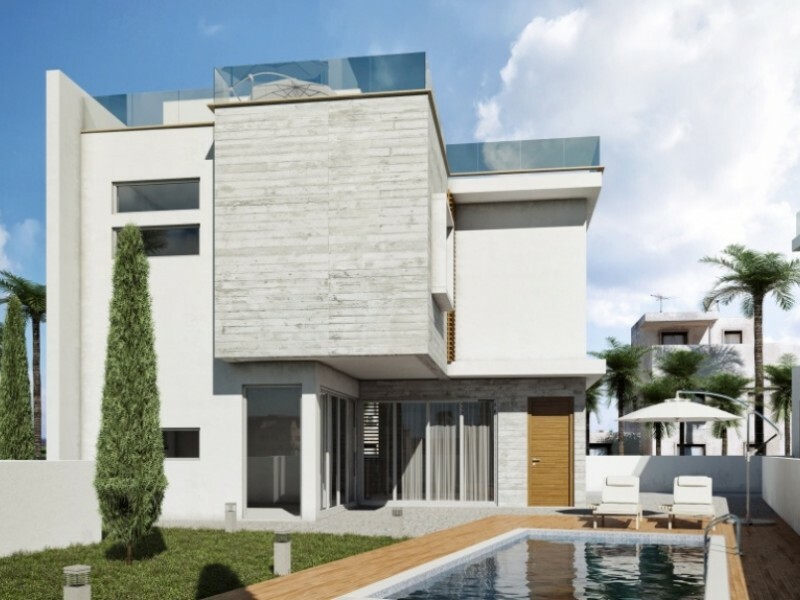 The villa is located in a quiet residential area with magnificent sea views just 7 minutes from the beach. Easy access to the highway and the center of Limassol with all amenities. 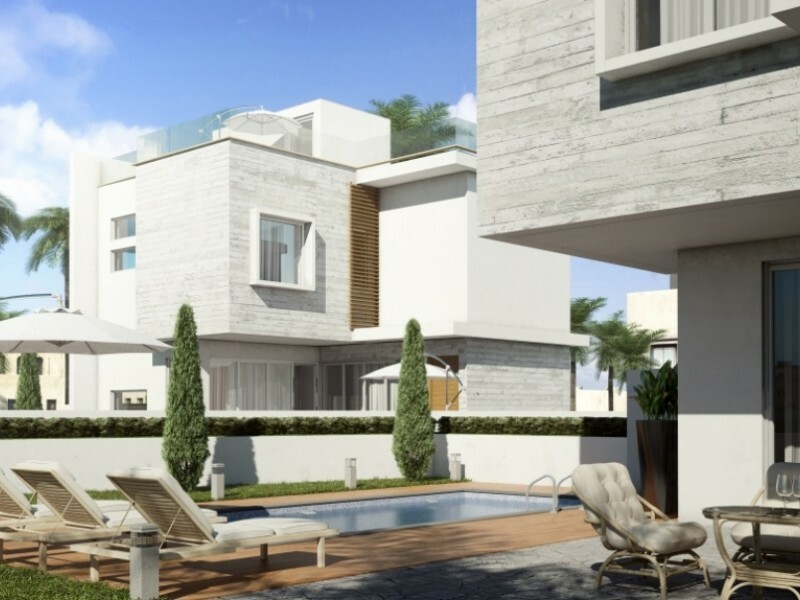 The pool is not included in the price.